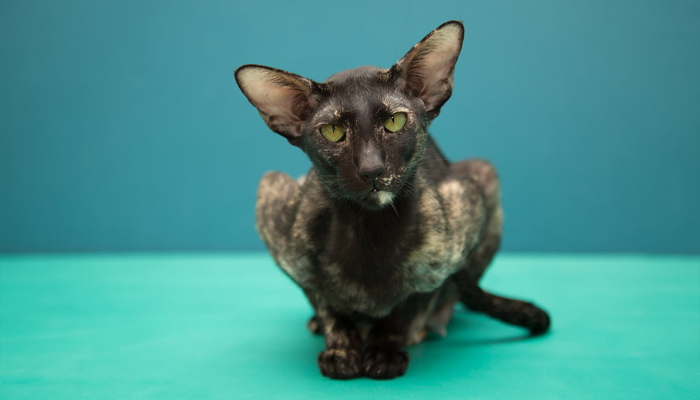 Kioko was founded in 2006 by Nicole Barratt – Oriental, Siamese and Peterbald breeder. We are situated in sunny Durban, South Africa and registered with CFSA, SACC and CASA (WCF). 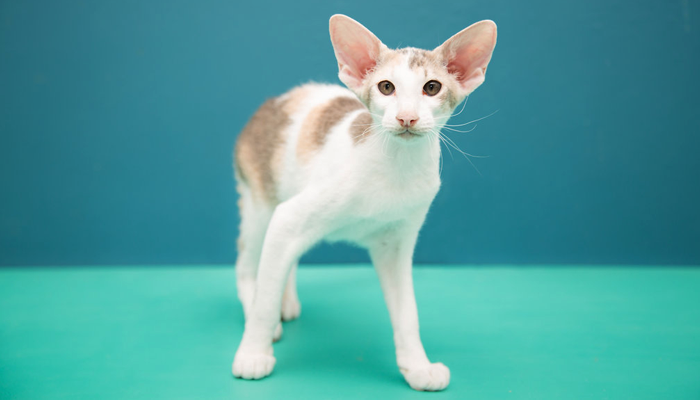 We aim to breed healthy, robust Oriental, Siamese and Peterbald kittens with sound temperaments, that conform to the CFSA standard. We encourage a holistic approach to breeding, and have a keen interest in genetics, colours and shows. 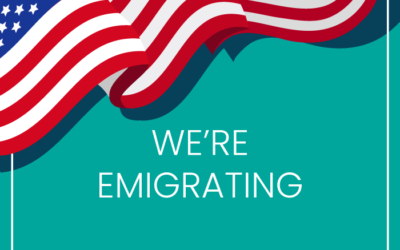 Our first and foremost goal is health and to find happy homes for our babies. 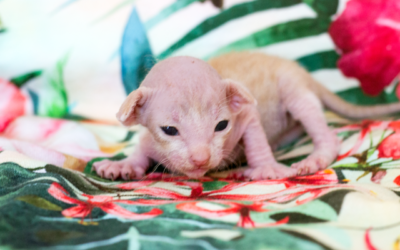 Please visit our KITTEN PAGE for more information on available kittens and our BLOG for news and updates. 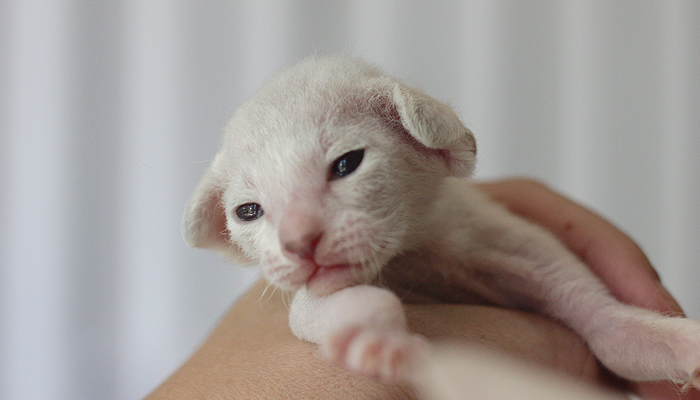 Should you wish to be owned by one of our babies, please kindly CONTACT US for more information. 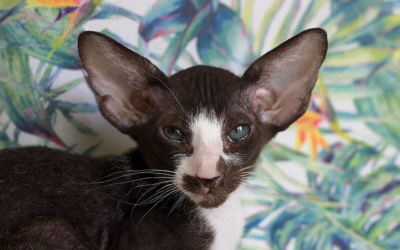 We have kittens and have one confirmed litter due in March! Visit our Kitten Page for more info. 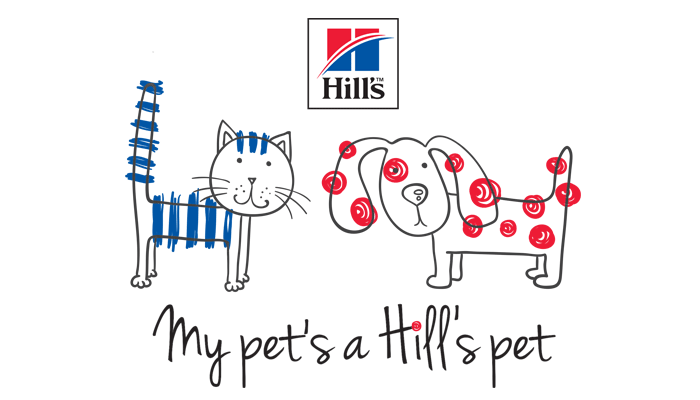 We feed and recommend Hill’s Science Diet and Hill’s Ideal Balance and are members of the Hill’s Breeders Association. Our cats are insured by Kido Pet which means that our kittens receive 1 month free insurance in their new homes. We encourage all of our owners to continue this policy for a small monthly fee to cover them for illness and accidents. 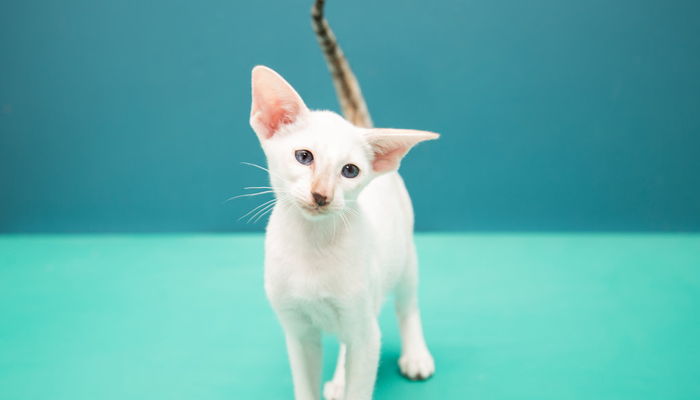 Showing your cat is a rewarding hobby where you can meet other feline enthusiasts, learn about different breeds, meet breeders, gain titles for your cat and potentially win prizes! 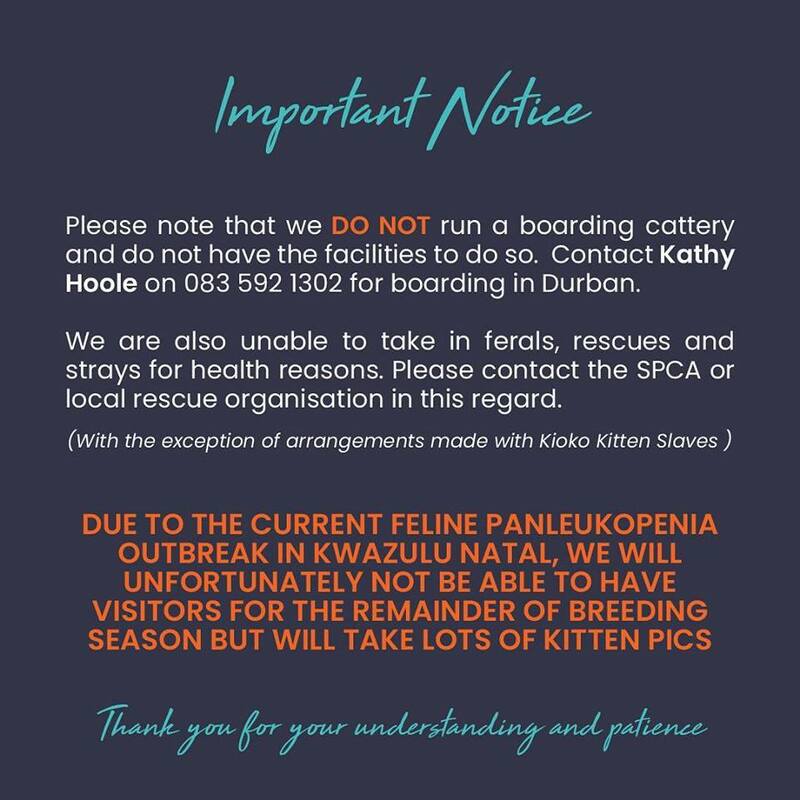 Feeding the Furballs is both a registered Public Beneficiary and a Non-Profit Organisation that is striving to provide rescue animals and Rescue Organisations with food and supplies. Should you wish to donate to this amazing organisation and help a Furball out, please visit their website for more info. 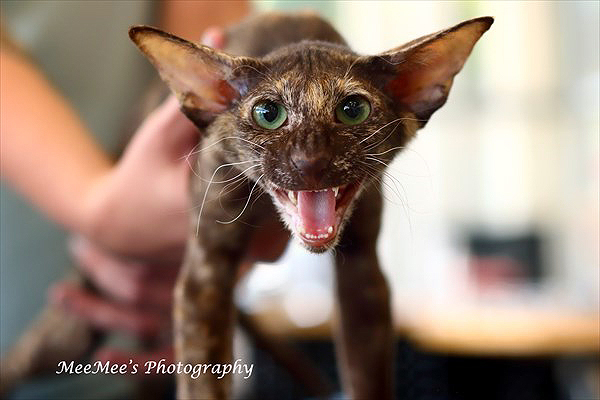 Get the latest show news, litter announcements and articles by signing up to our mailing list. We value your privacy.